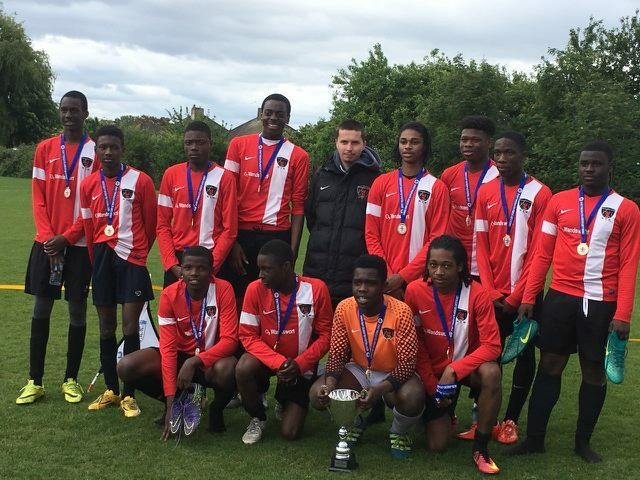 U16’s London Challenge KO Cup Winners! Goalscorers; Phillip 1, Ephraim 1, Konyeme 1, Samuel 1. Man of the Match; Samuel.